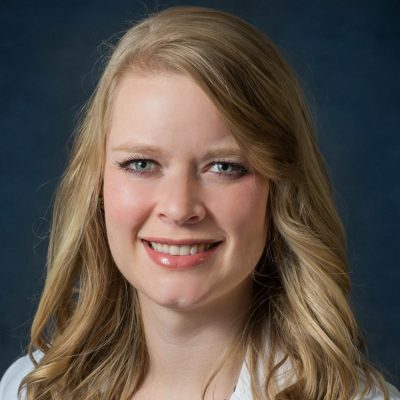 Dr. Jillian Fickenscher is a native of Benedict, NE and a graduate of University of Nebraska Medical Center with a dual degree as a Medical Doctor and Master of Public Health. She is currently finishing the Advanced Rural Training Program at UNMC in Omaha, NE. Dr. Fickenscher will be starting full-time at the York Medical Clinic in January 2017. Dr. Fickenscher especially enjoys population and community health, obstetrics, geriatrics, and taking care of young families. Her hobbies include music, ballet, missions work, and enjoying time with her family. She is married to Dr. Brady Fickenscher and they have two children.